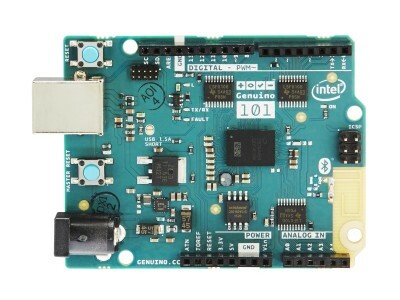 A few months after the introduction of the Arduino/Genuino 101 Intel has now released the source code of the operating system that makes this board work. 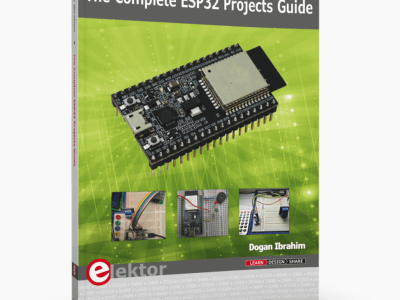 The package contains the Board Support Package (BSP) for the Curie system-on-chip (SoC). The firmware is intended to be built only on 64-bit Ubuntu systems. 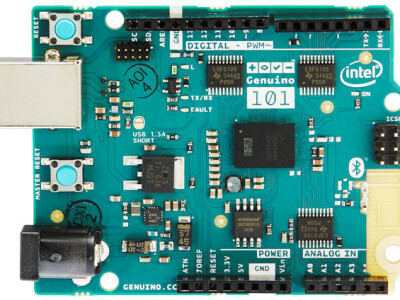 Announced at the 2015 Rome Maker Faire, the new Intel Curie-based Arduino/Genuino 101 board is now shipping. 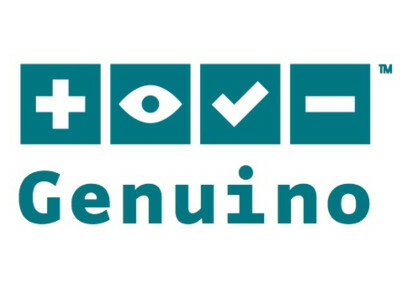 According to the Internet the ‘101’ is meant to be the successor of the Arduino Uno. 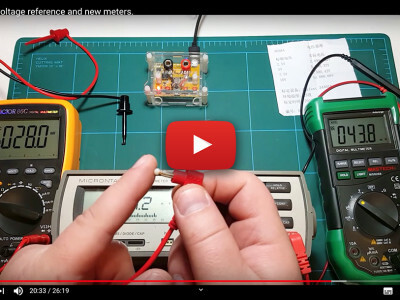 One of these boards landed on my desk, and so I gave it a try. 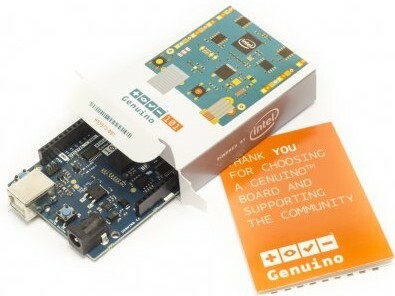 Announced a few months ago at the Rome Maker Faire 2015, the new Intel Curie-based Arduino/Genuino 101 board is now finally shipping. One of these boards landed on my desk, so I gave it a try. Its official! 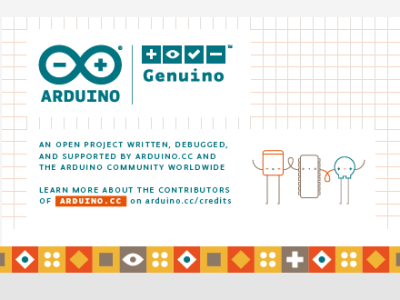 The split between the two Arduino teams has finally made it into the integrated development environment (IDE) as the splash screen of the latest version 1.6.6 proudly sports the two names. 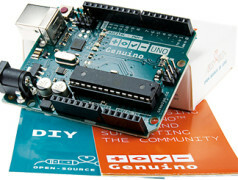 The board menu too lists the two together letting the user choose between for instance an Arduino/Genuino Uno or a Micro. 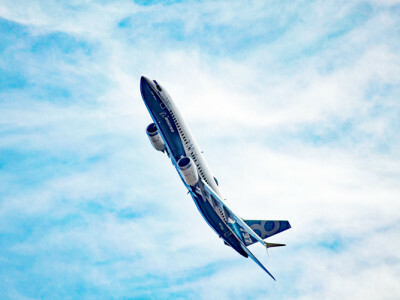 But this is not the only big change that made it into the new release of the famous blue editor. 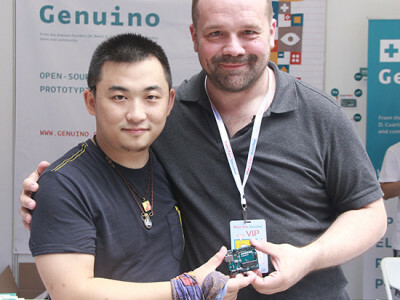 New Arduino-compatible platform Arduino/Genuino 101 by Intel features an accelerometer, gyroscope and Bluetooth Smart connectivity to enable the development of smart, connected devices. 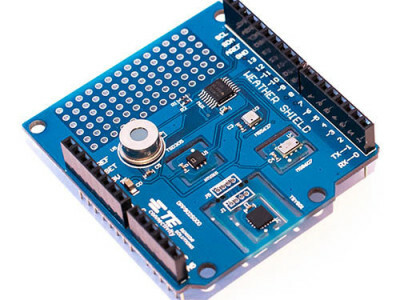 With a form factor identical to the popular Arduino Uno the board will retail for about $30.